Manufacturer & Wholesaler of Card Printer & Zebra ZXP 3 Card Printer. Our product range also comprises of Barcode Printers, Barcode Scanners and Barcode Labels. 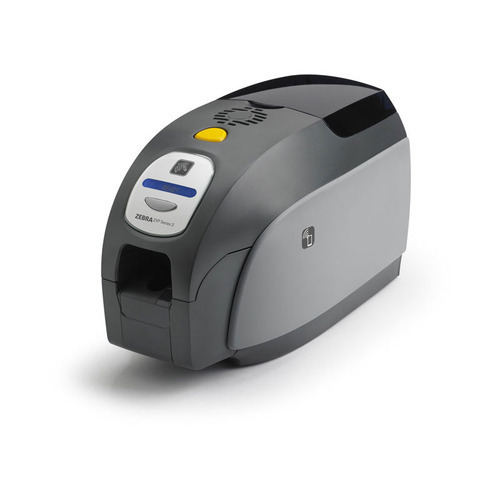 We offer Zebra ZXP 3 Card Printer to our valuable clients.